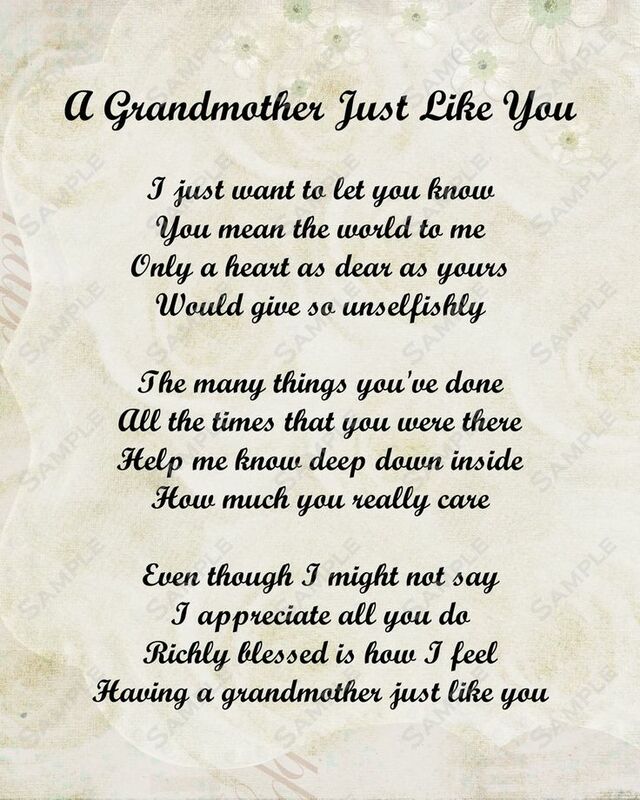 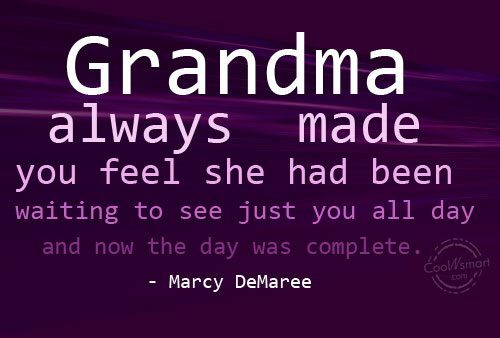 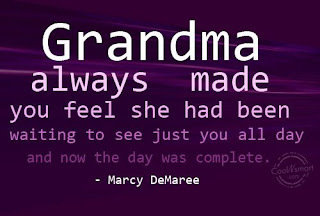 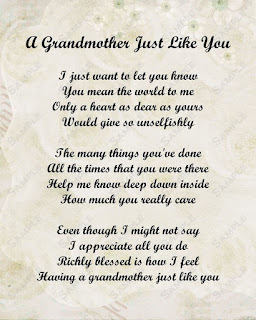 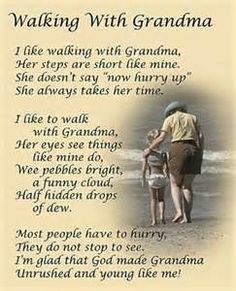 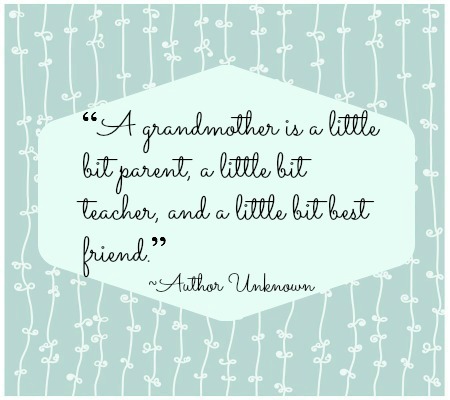 Surprise your grandma on this Grandparents's Day, with one of the beautiful quotes that we present below, each one is special and I know that there is one perfect for you and for your grandmother if you choose it carefully. 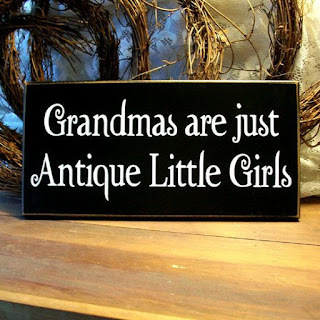 Grandmas are just Antique Little Girls. 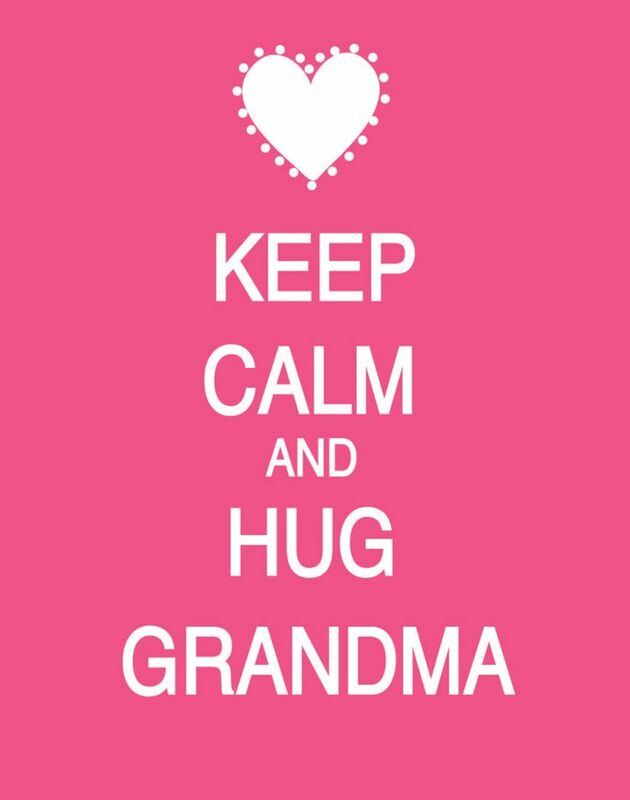 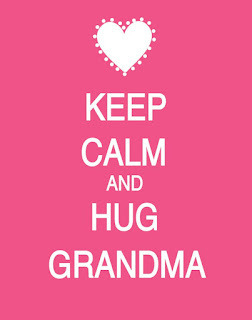 Keep calm and hug grandma. 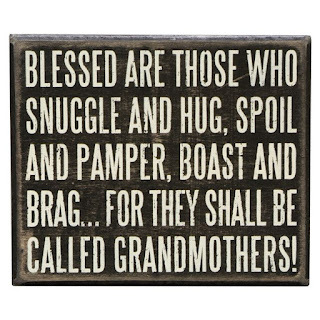 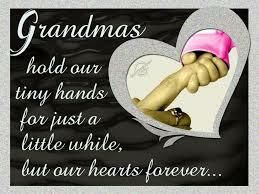 Blessed are those who snuggle and hug, spoil and pamper, boast and brag... for they shall be called grandmothers! 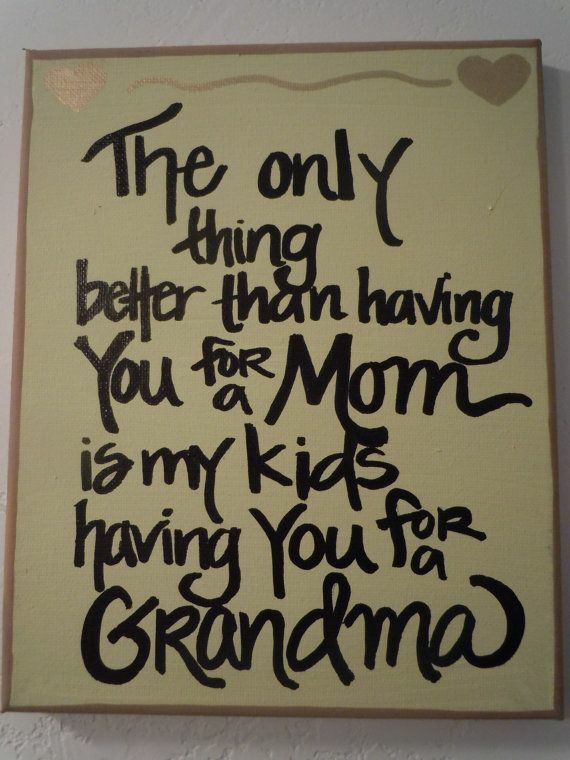 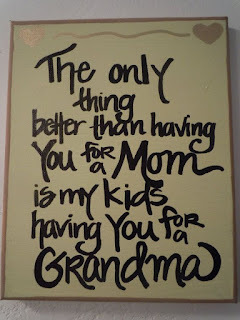 The only thing better than having you for a mom is my kids having you for a Grandma. I love you. 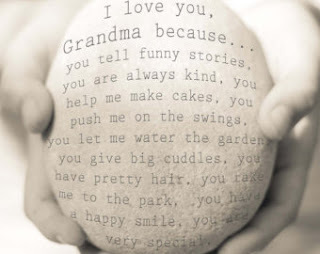 Grandma because... you tell funny stories, you are always kind, you help me make cakes, you push me on the swings, you let me water the garden, you give big cuddles, you have pretty hair, you take me to the park, you have a happy smile, you are very special. 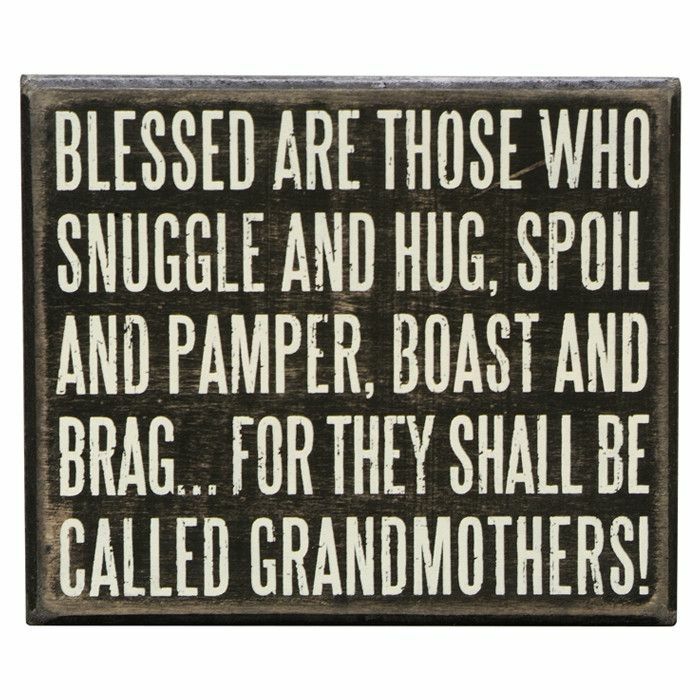 I hope you have enjoyed these Grandmothers Quotes.